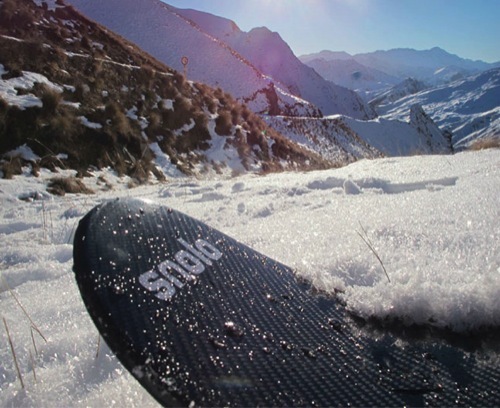 Snolo Stealth-X Brings Funky Carbon Fiber Design To Sleds | OhGizmo! The wintertime is coming… it bears repeating it if only because it gives us a simple intro to segue onto the product above. 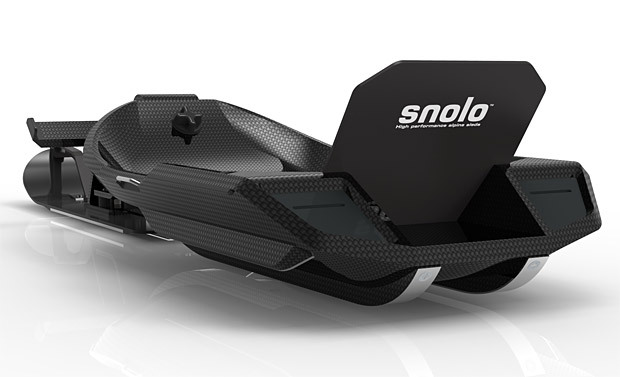 It’s a sled called Snolo Stealth-X, and is ostensibly made from carbon fiber. That makes it light, probably very stiff and we assume pretty freaking awesome at getting you from the top to the bottom of a snow-covered hill. It’s so light apparently, that you can pack it up and carry it in a backpack. 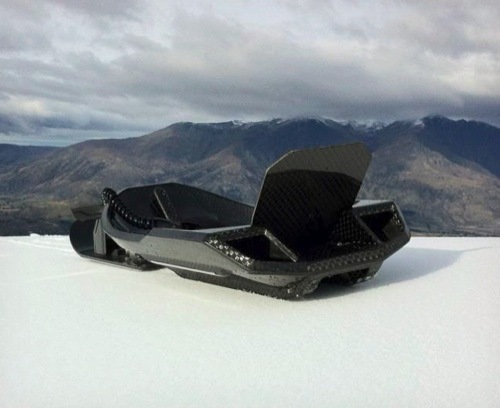 We’re short of details, aside from being able to tell you that their full website will launch in 37 days, and the sled itself will reportedly cost around $3,000 when it does become available. What? You didn’t think it’d be affordable, did you? It’s also reportedly being made by a team in New Zealand after 6 years of testing and prototyping. And while the above picture does look like a render, the ones after the jump, not so much. ← Would You Get In This Ball In Case Of Natural Disaster?